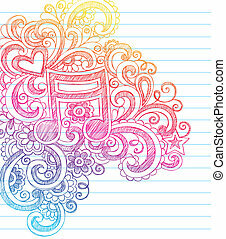 Music doodle. 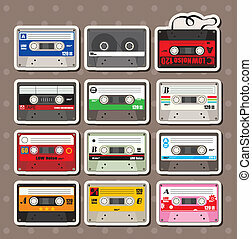 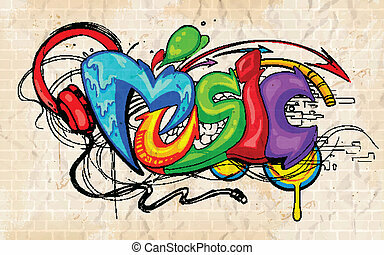 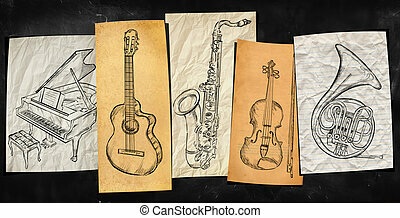 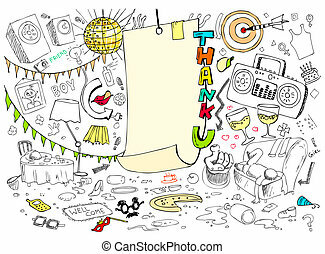 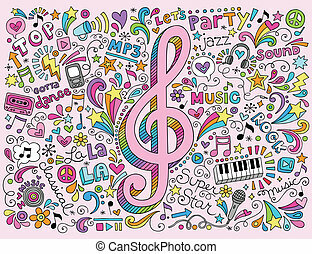 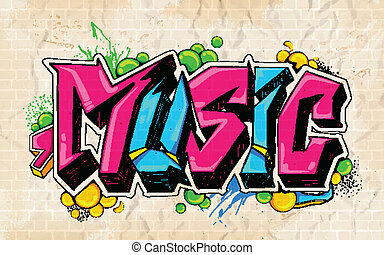 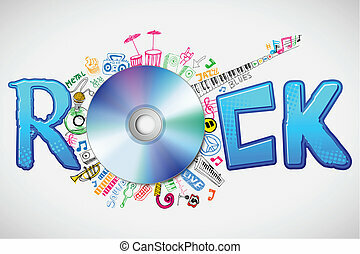 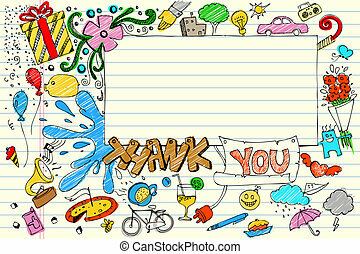 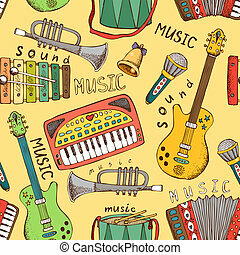 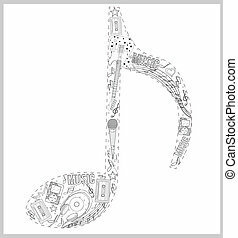 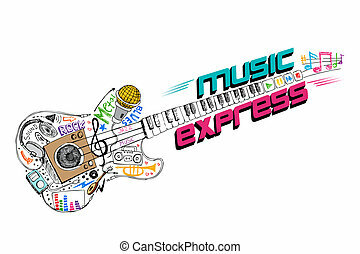 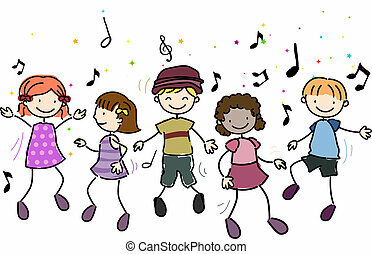 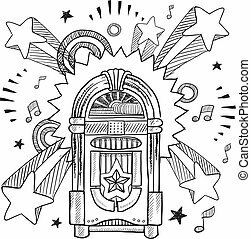 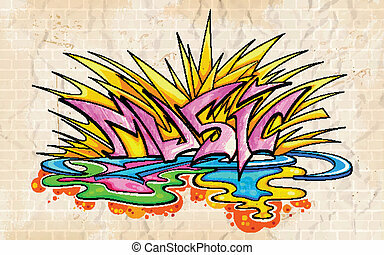 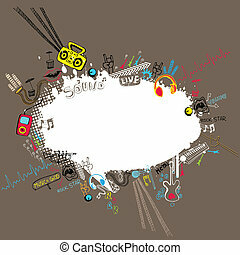 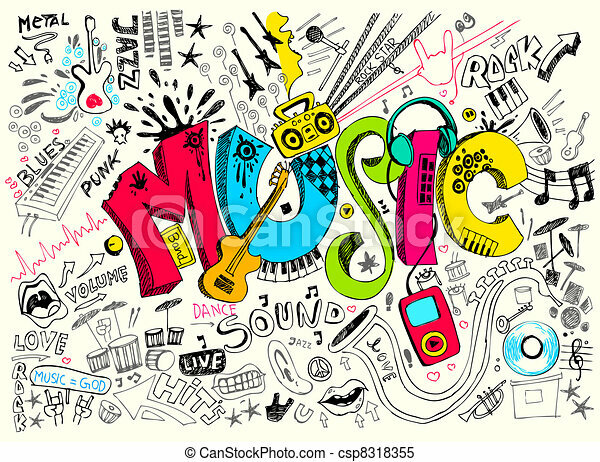 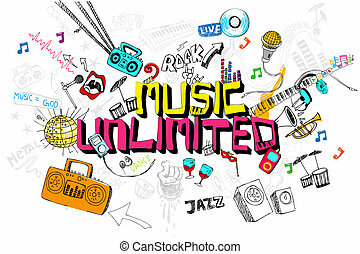 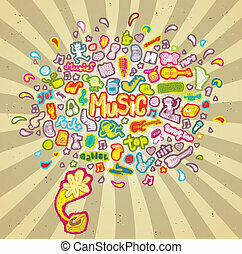 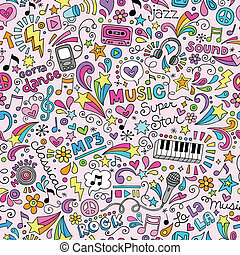 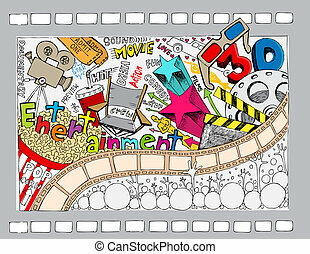 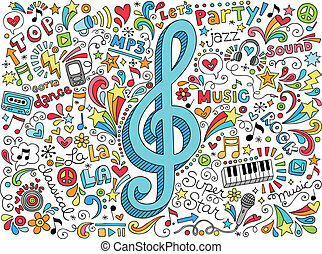 Illustration of music background in doodle style. 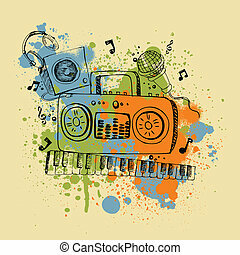 Abstract composition about music in retro style. 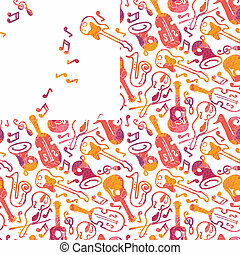 Color doodles vector illustration with texture. 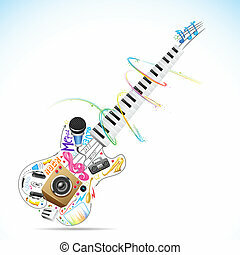 Isolated on transparent background. 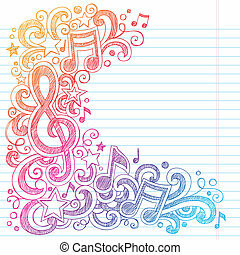 Note from hand drawn music elements. 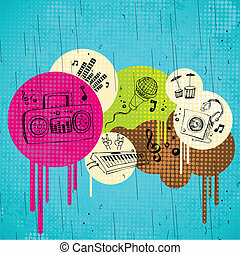 Vintage gramophone and musical cloud with music signs (collection) in colours on funky background. 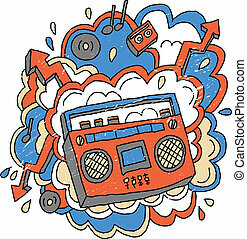 Illustration is in eps10 vector mode!